If you want to use multiple initiating events, then use FTA and then ETA to model the scenario; but before you do that learn the ins and Outs of those methods to see how to account for same, how to account for common-cause errors, limitation of the simplifying assumptions, etc. With that said, many folks (companies, as noted by Ricardo) invent their own definitions for LOPA (outside of CCPS), in which case we recommend they invent a new name for their method or perhaps say they are using a combo of FTA and LOPA (which is normally the combo case they choose to use). CCPS says the LOPA method is for a single cause-consequence pair. And yes it says you can sum scenarios, but it does not say you can sum initiating event frequencies. There are simple examples which seem to make a case of summing initiating events. 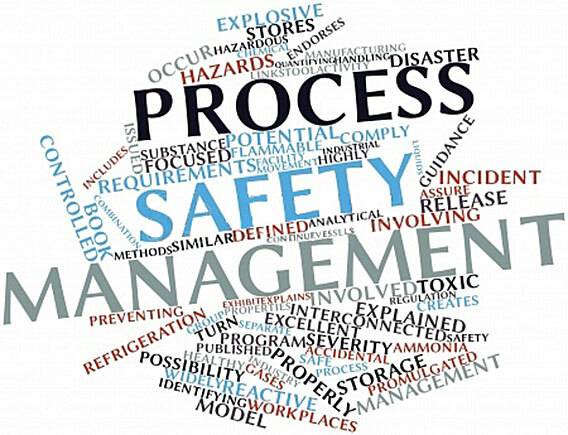 But, in a chemical process, many times there are more complex and much more diverse causes of similar (but not the same) scenarios and the safeguards are not applicable to each cause. Further, many times the causes have common causes (such as human error) and LOPA limits against inadvertently overlooking common cause human error are very strict. Other methods handle these combos perhaps better than LOPA, or LOPA can handle them as individual scenarios. Remember, if you want to sum initiating events of scenarios, there are other methods available without the simplifying assumptions of LOPA. 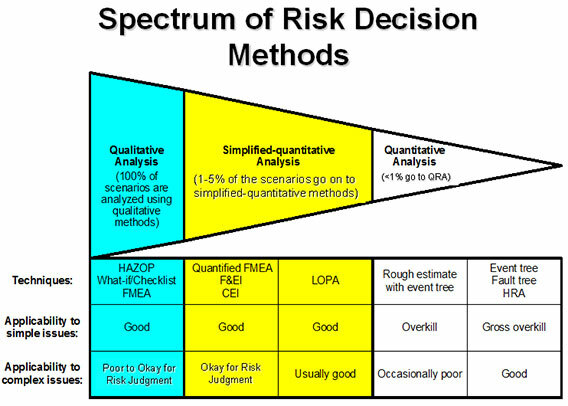 But, these other methods are not usually required since HAZOP/What-If will work for risk judgment about 95% of the time (no quantification required), LOPA will handle the risk determination of most of the remaining scenarios, then the more complex QRA methods may be necessary for a scenario about 1% or 0.1% or less of the time. With that said, note that verification of design and verification of PFD of certain complex safeguards, such as SIS-based IPLs. required use of these other QRA methods; but a scenario analysis in LOPA uses the order-of-magnitude estimate of the IE and of each IPL for a single cause-consequence pair. Pick the method appropriate for the scenario and goal of the analysis. There are others papers on the website www.piii.com on LOPA and other topics. You are welcome to e-mail at wbridges@piii.com if you want.